(Oslo, 22 December 2015) Herkules Private Equity Fund IV has entered into an agreement with Drueklasen AS to acquire Oliva AS, Norway’s largest Italian restaurant chain. Herkules considers Olivia, with its authentic Italian concept, strong brand and successful restaurants, to represent a powerful foundation for further growth and expansion. Olivia employs more than 200 people in 3 restaurants in Oslo. The company serves authentic Italian food focusing on high quality pasta and pizza dishes as well as various Italian food specialities. Estimated turnover in 2015 is approximately NOK 175 million with an EBITDA of close to NOK 30 million. The founders Kristin Gjelseth, Anne Koppang and Gry Holm will retain a minority interest and contribute to further development of Olivia: “It has been our ambition to expand Olivia nationwide. Together with Herkules, we will have the competence, the capacity and the financial resources to accomplish this ambition over the next few years”. “We are impressed by the outstanding track record, the strong culture and the enthusiasm in the organization. Olivia holds the x-factor that makes people want to return again and again. They have consistently shown a higher turnover per unit than other restaurants, due to the compelling brand that Olivia has become. We believe there is a strong potential for further growth, and we expect to leverage our experience from Espresso House”, says Sverre Flåskjer, Managing Partner at Herkules Capital. 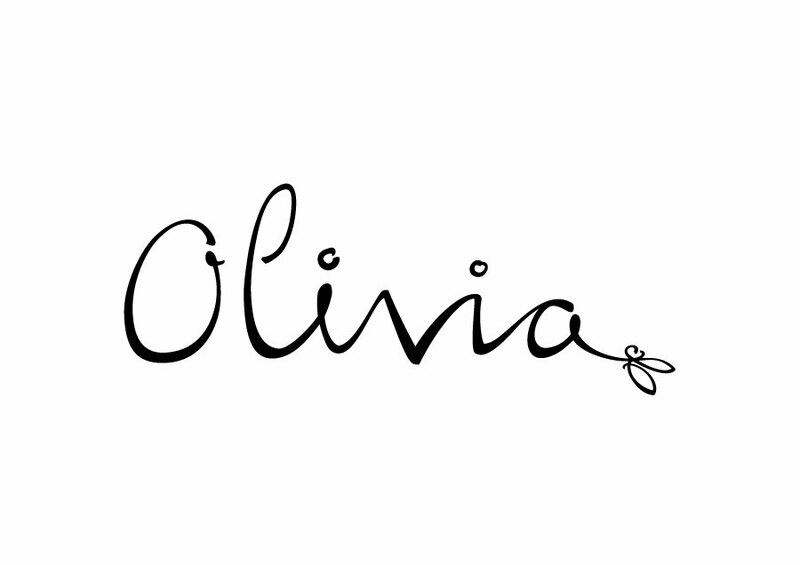 Tone Wicklund-Hansen, CEO at Olivia, says that “Based on the strong Olivia brand, the concept and the success we have experienced, we are determined to expand the Olivia concept over the next 5 years. We really look forward to work with Herkules and the founders to grow the business rapidly”. The plan for expansion is set by the management team and the owners. The ambitious plan for expansion calls for immediate action, whereas the search for new locations in all the large and medium sized cities in Norway, has already begun. Herkules Private Equity Fund IV acquires a majority of the shares of Olivia AS from Drueklasen AS for an undisclosed amount. Closing of the transaction is planned to take place in January 2016. About Olivia: Olivia is Norway’s largest authentic Italian restaurant chain with 3 units located at Aker Brygge, Tjuvholmen and Hegdehaugsveien in Oslo. The first restaurant was founded in 2006 by Kristin Gjelseth, Anne Koppang and Gry Holm. Today Olivia employs over 200 people with a turnover of about NOK 175 million. Herkules was advised by Schjødt, PWC and BCG. Drueklasen was advised by Handelsbanken and Selmer.